Performance, endurance and durability – these predominant key words of electromobility form the cornerstones of Formula E and also define the power of cordless tools from Einhell. Against this background, the cooperation with BMW i Motorsport was a logical and strategic step the Group is using to pave the way for new forms of communication. More and more DIYers and gardening enthusiasts appreciate the cordless freedom that battery-powered devices allow them. For the 2018/2019 season of the ABB FIA Formula E Championship we are proud to announce that we are new Main Partner of BMW i Motorsport. With this partnership, we would like to be even better for you and achieve pole position in battery expertise in the DIY sector. "We think that in the next 10 years batteries will almost completely replace the use of cables around the house and in the garden. This is why we are combining all our power in the areas of technology and development in our Power X-Change battery platform." From the 2018/19 season, BMW i Andretti Motorsport will be represented as a works team in the ABB FIA Formula E Championship. With the new BMW i powertrain for the BMW iFE.18, BMW will collect valuable insight into the race, which will be directly incorporated into the series development of future models. The Formula E drive benefits from the experience from the series. Findings from Formula E are directly incorporated into the development of future series drives. The new BMW iFE.18 needs just 2.8 seconds to pass the 100 km/h mark. 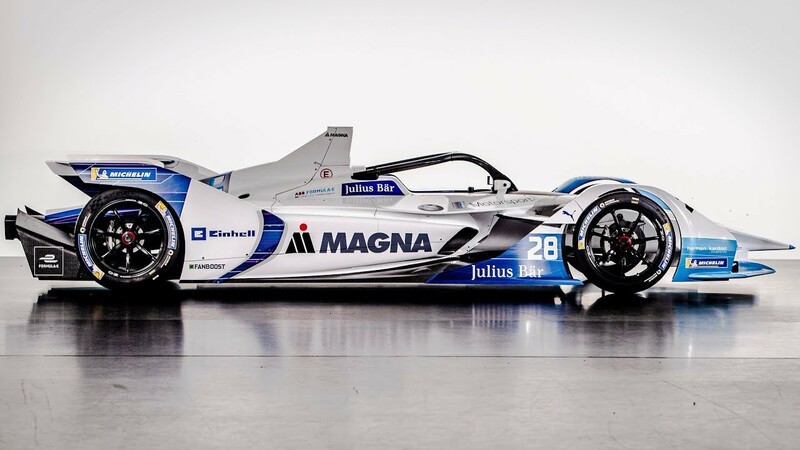 This is down to acceleration powered by lithium-ion technology, and races can also take place in the midst of the most beautiful cities due to the fact that the race cars run almost completely noiselessly thanks to e-mobility. The ABB FIA Formula E Championship is the first motor series in the world for racing cars with electric engines. So-called E-Prix races have been taking place on city courses in cities across the globe since 2014. The aim of the ABB FIA Formula E Championship is not only to entertain with the sport, but also to promote innovation for electric engine systems and demonstrate the potential of sustainable energy. In this way, the ABB FIA Formula E Championship manages to bring together sporting excellence and sustainable automotive concepts. The ABB FIA Formula E Championship 2018/19 is the fifth season of the ABB FIA Formula E Championship. The first of the 13 races starts on 15 December 2018 in Riyadh. The final meet of the season will be the race on 14 July 2019 in New York City. The only race held in Germany will take place on 25 May 2019 on the site of the old Berlin Tempelhof airport. Alongside BMW i, Andretti Autosport will also be battling it out against ten other teams in the 2018/2019 season for the Formula E world title. 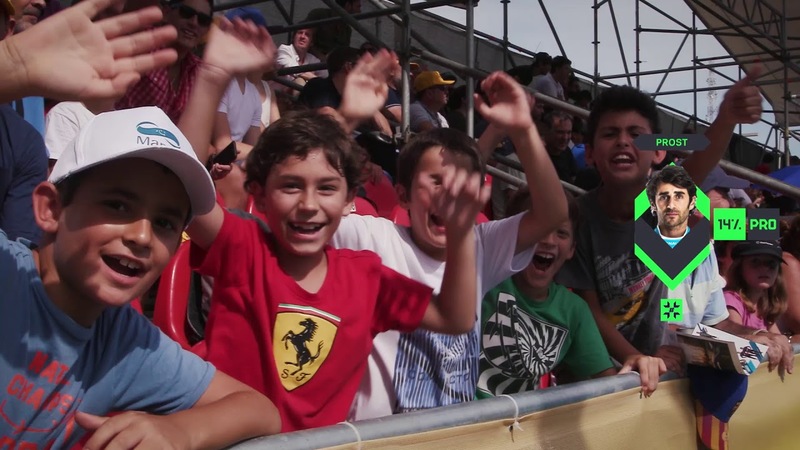 Formula E is the only motorsport race series in the world where fans play an active role in influencing the result of the race. Formula E FANBOOST gives fans the chance to vote for their favourite driver and give them more power in the race. Voting begins 6 days before the race and ends 15 minutes before the start. The five drivers with the most FANBOOST votes get more power for a short period of time, which can be used in a 5-second window in the second half of the race. In this window, the power of the Gen2 race cars is temporarily increased from 200 kW (272 hp) to 250 kW (340 hp). As well as FANBOOST, there is also another way to increase the 200 kW (272 hp) of power defined by the FIA during the race. ATTACK MODE adds another unique component to Formula E. Drivers in ATTACK MODE get an additional 25 kW of power for a certain period of time. The duration and how often ATTACK MODE must be used can very from race to race. 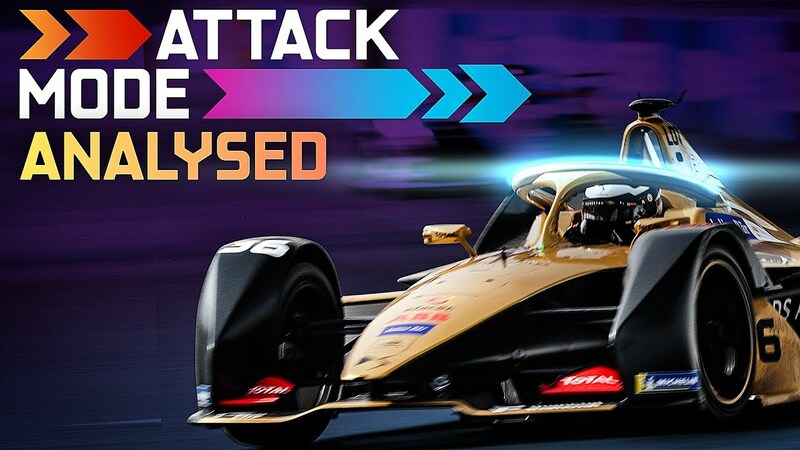 How can the drivers activate ATTACK MODE? To activate this mode, drivers must drive through a predefined activation zone on the track, the position of which is announced by the FIA shortly before the race. A button on the steering wheel must be pressed when driving through this zone. Spectators can see whether a driver is in ATTACK MODE on the FIA Halo protection system. This light strip over the driver's head turns blue when the driver is in ATTACK MODE and is magenta when FANBOOST is also activated. Technical details: Find out for yourself, what is so special about Power X-Change battery pack.